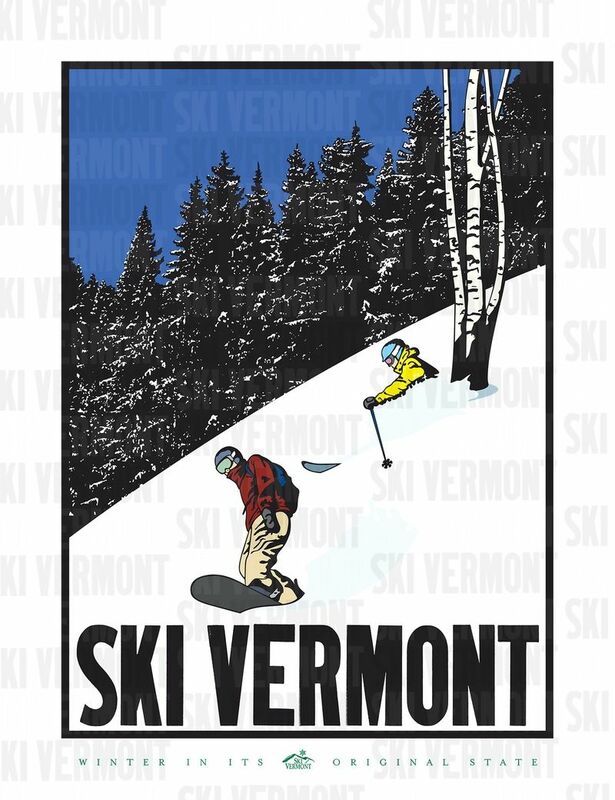 Please allow 2 - 3 weeks for delivery. 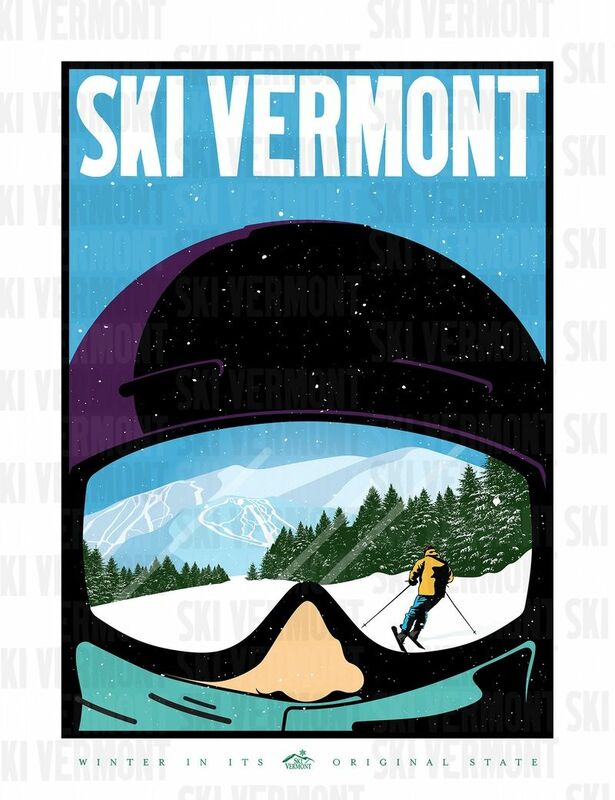 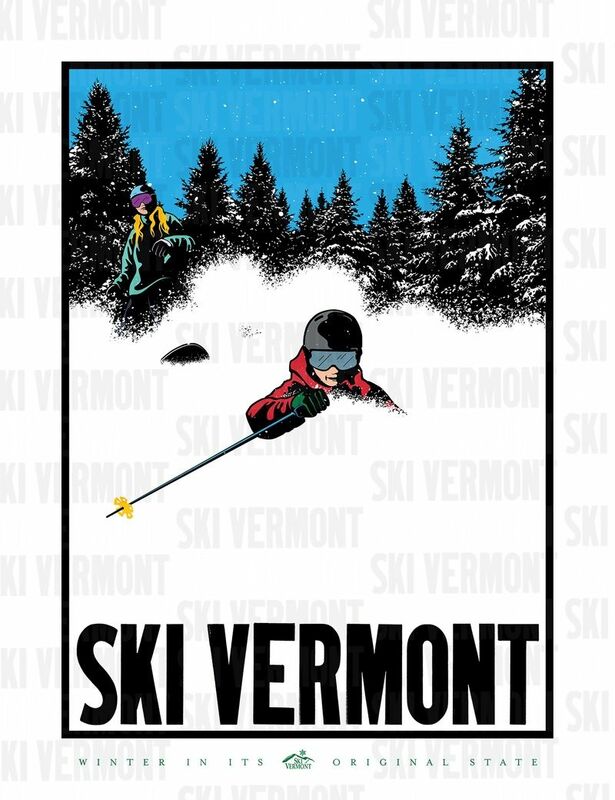 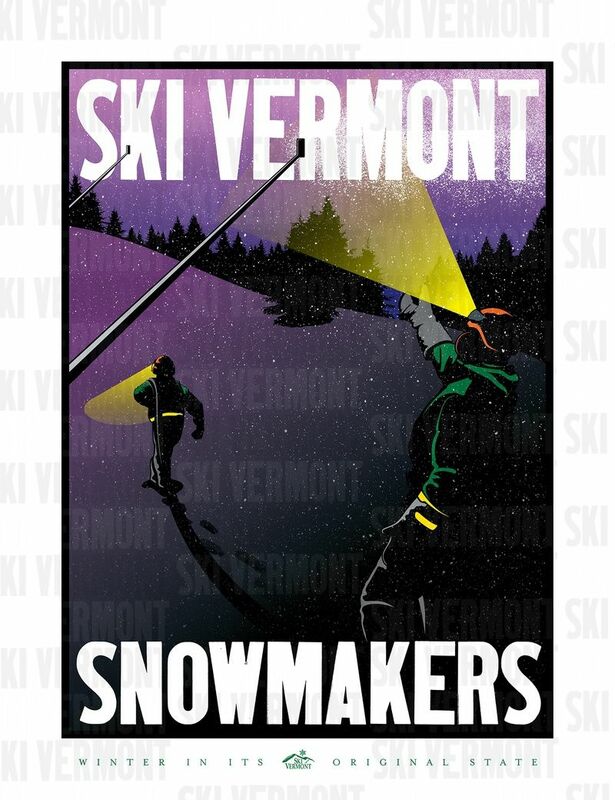 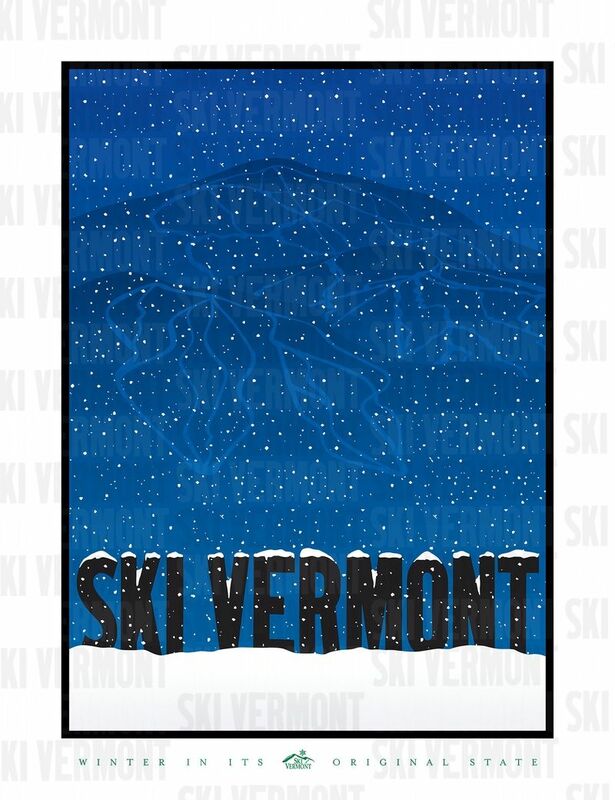 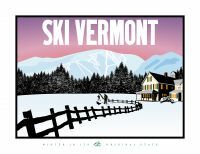 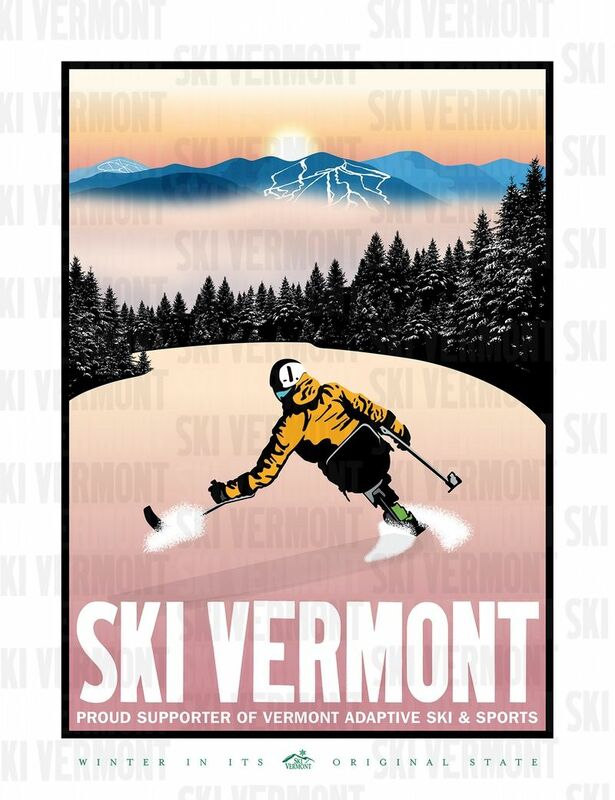 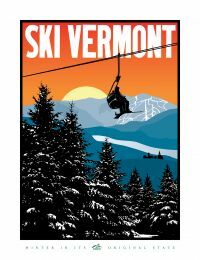 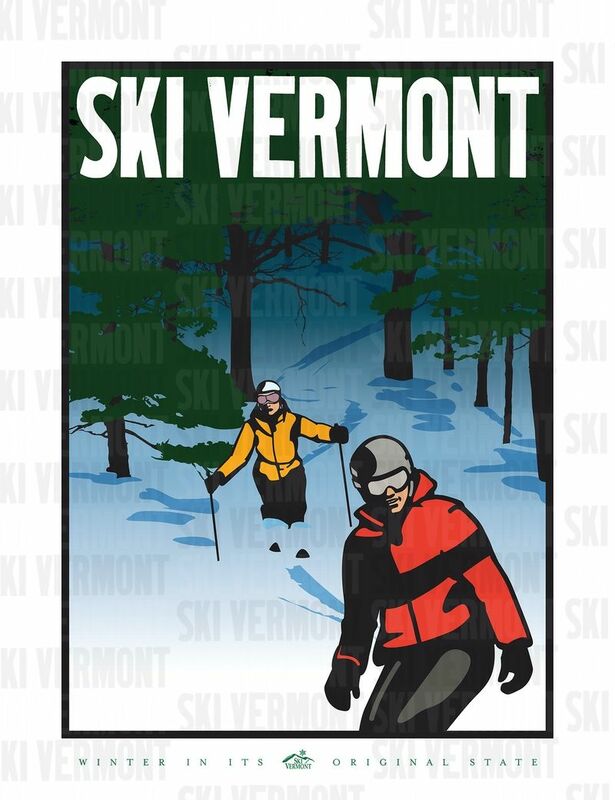 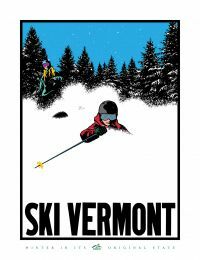 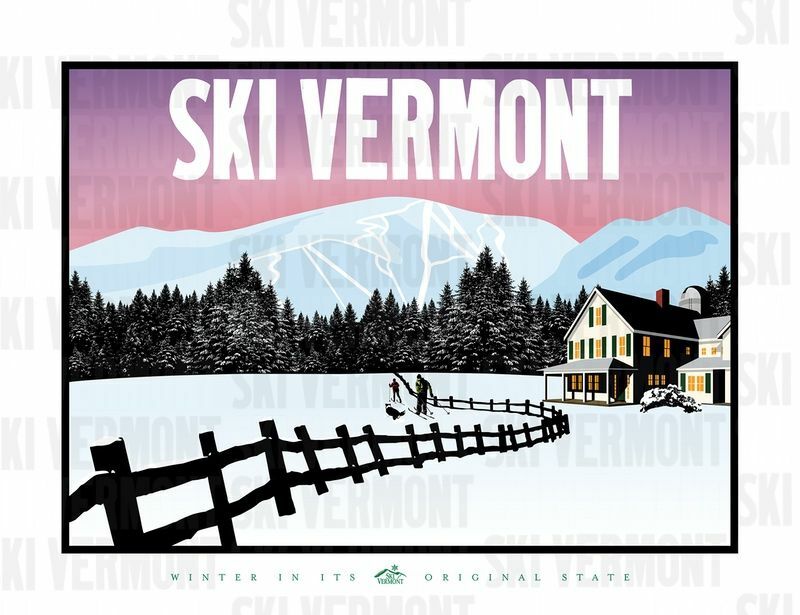 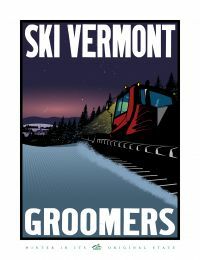 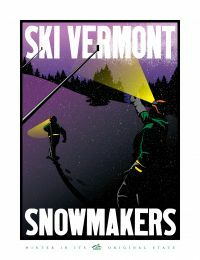 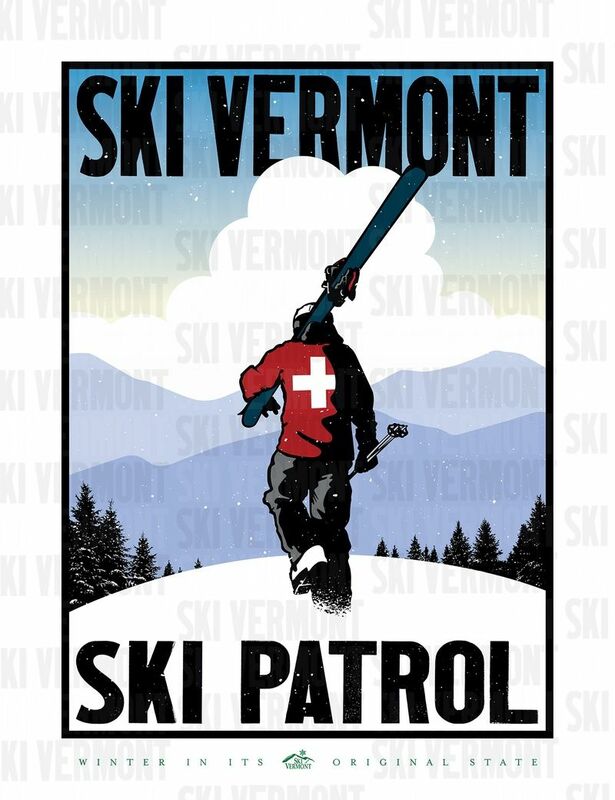 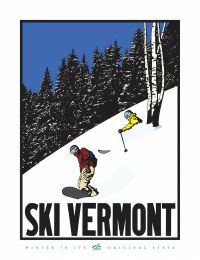 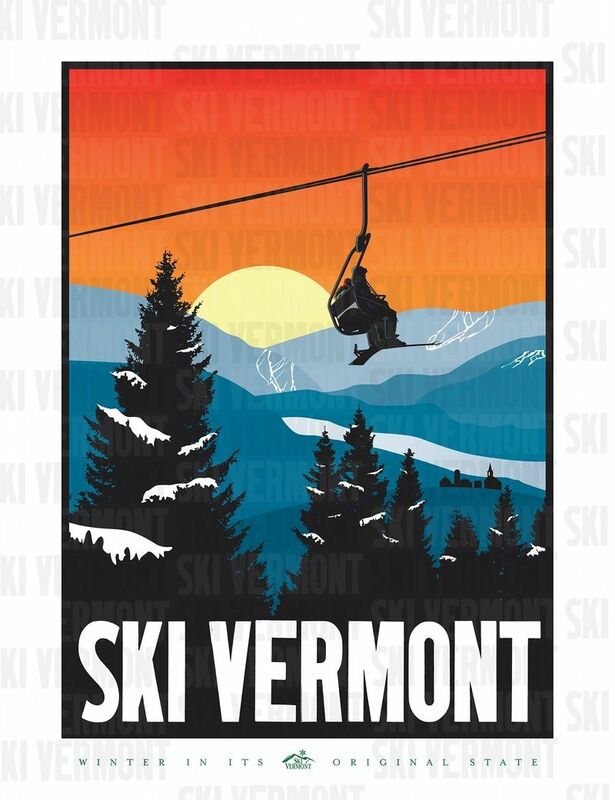 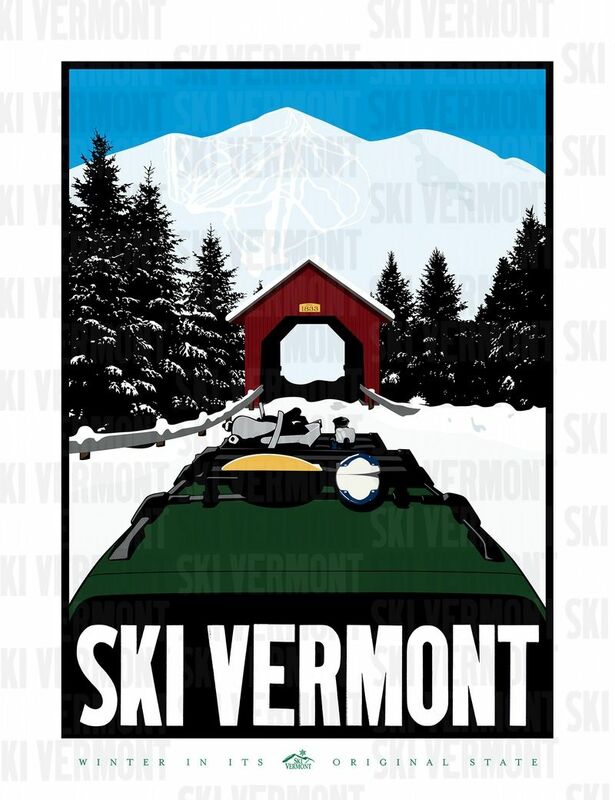 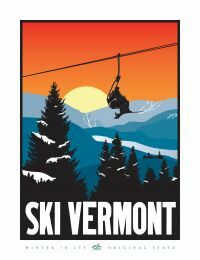 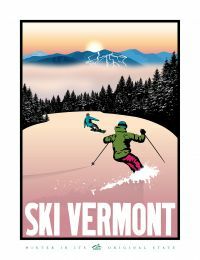 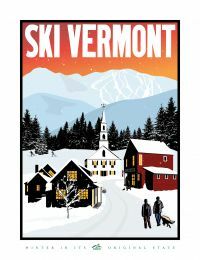 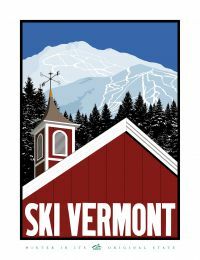 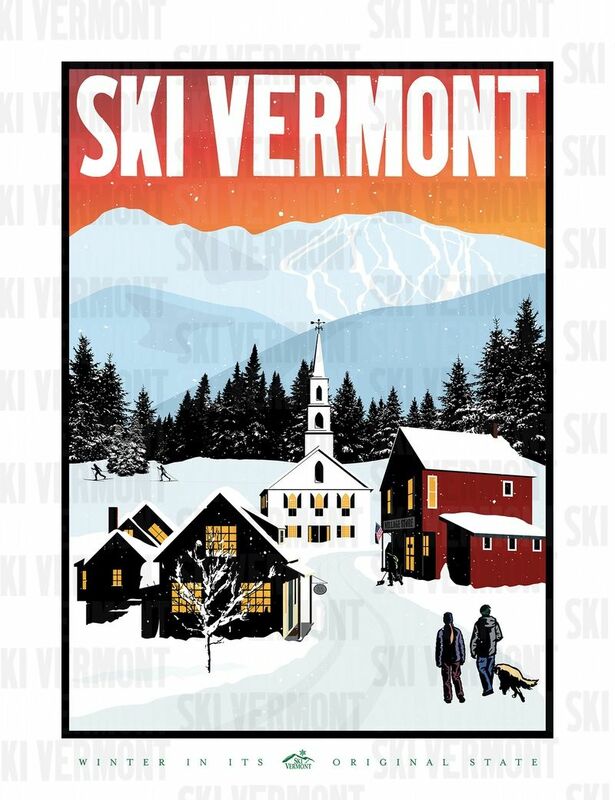 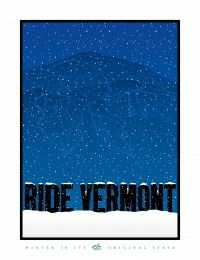 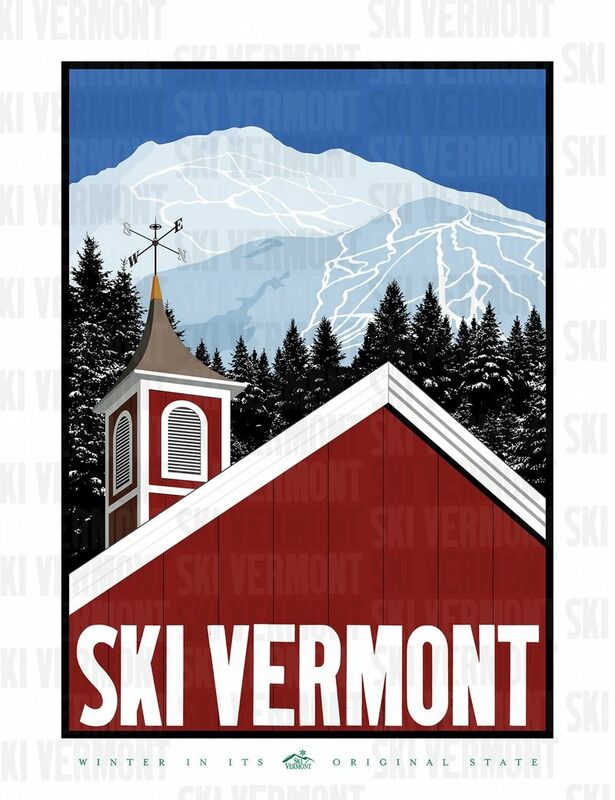 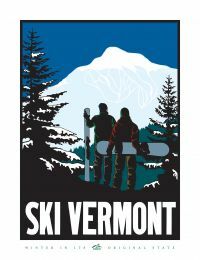 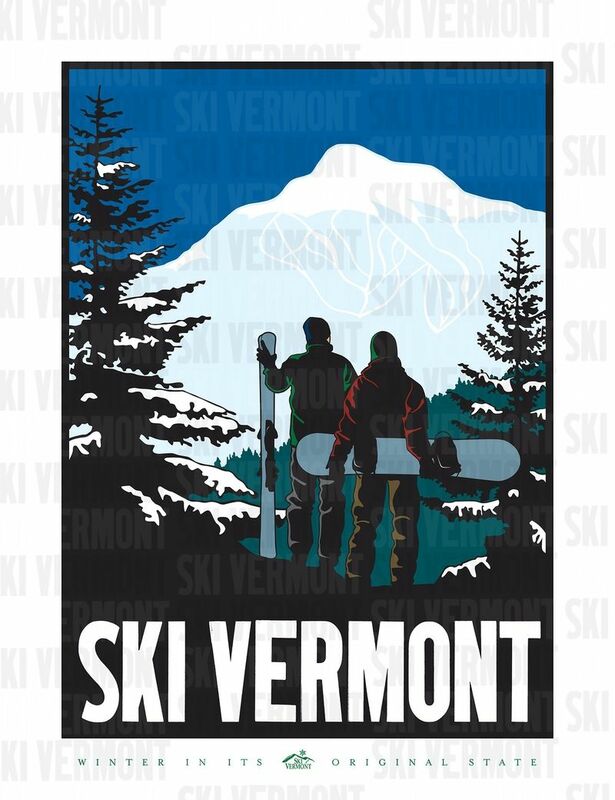 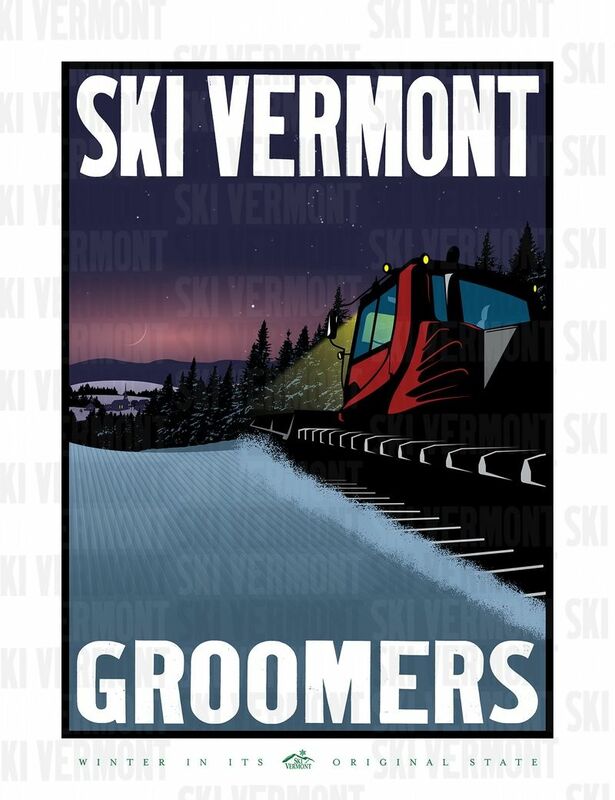 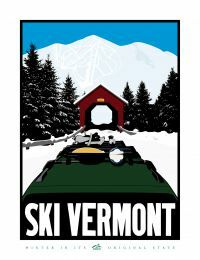 If you need your order rushed, please email info@skivermont.com and we will do our best to get your order out as soon as possible. 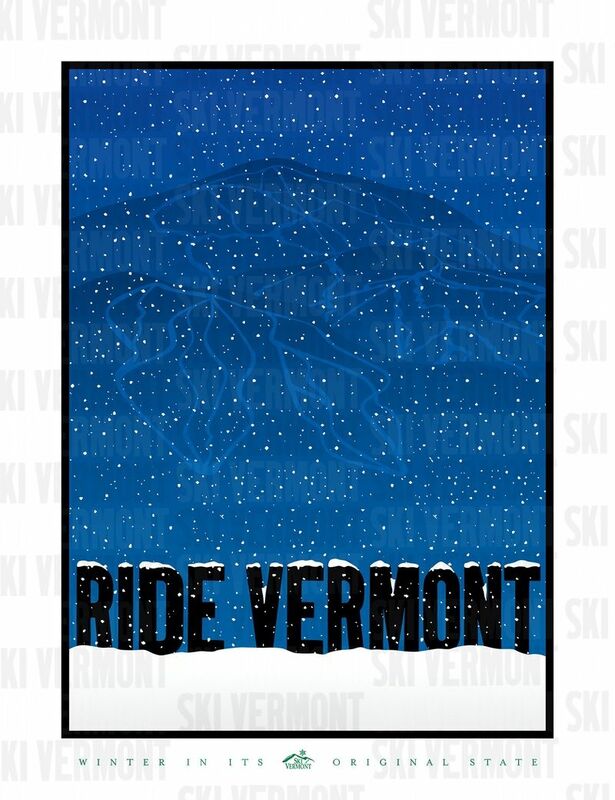 Free shipping is only included for the USA and Canada.